Sites that use HTTPS will be rewarded. Google will in future take into account the factor most strongly encryption in the ranking of search results. Google said that in the future, the websites using the HTTPS protocol for secure communication would probably widely favored in the search results. The search engine was tested in the last month of the algorithms in this direction. Considering the positive results, the Mountain View company has decided to start using HTTPS as homing mode, it explains in a blog post. It would nevertheless give reassurance for now, the test is still minimal and only affect less than 1% of search results. "It has less weight than other criteria such as the quality of the content offered. " to allow time for webmasters to go to addresses using the HTTPS protocol. 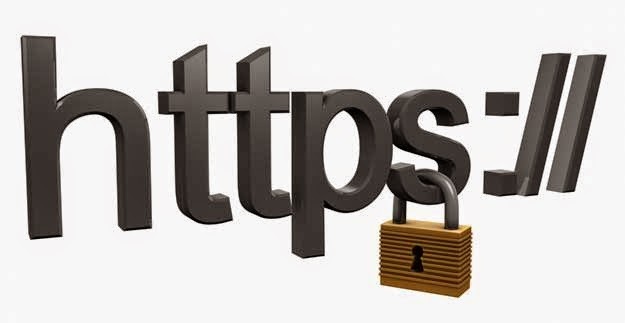 Webmaster Trends Analysts on the official Google blog Zineb Ait Bahajji and Gary Illyes, said "But over time, we may decide to build, because we would like to encourage all owners of website to go from HTTP to HTTPS to ensure the safety of everyone on the Web." - Banish much as possible the use of the meta tag "noindex".